Serial communications is the most popular and cheaper way of communicating between two devices. 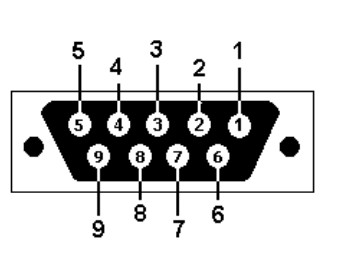 The obvious advantage is lesser number of conductors used. There are lots of information available in internet, so we'll focus on our experiment without discussing the in-depth details. For communication between two or more devices there should be some well defined interface. In the world of Serial Communication it is specified by RS232. RS232 is defined by Electronic Industries Association (EIA). It defines the conventions to be followed for serial communication. 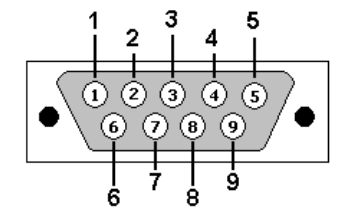 At first, it is used for connecting telephone lines to the computer. RS232-standard specifies the voltage levels for MARK (HIGH) and SPACE (LOW). In this experiment we are going to use only two pins namely TXD and SGND. 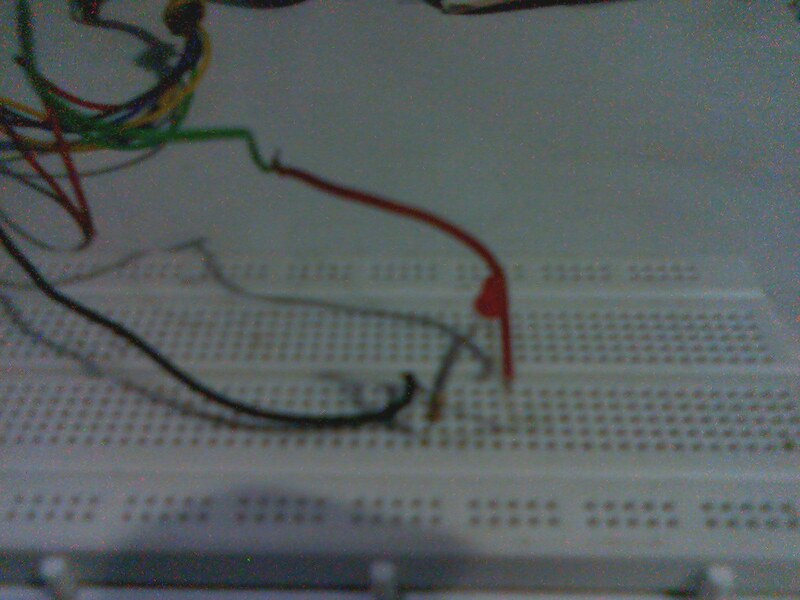 We connect the TXD pin to Anode of LED and the Cathode of LED is connected to SGND through a Resistor. Thats all about the circuit. 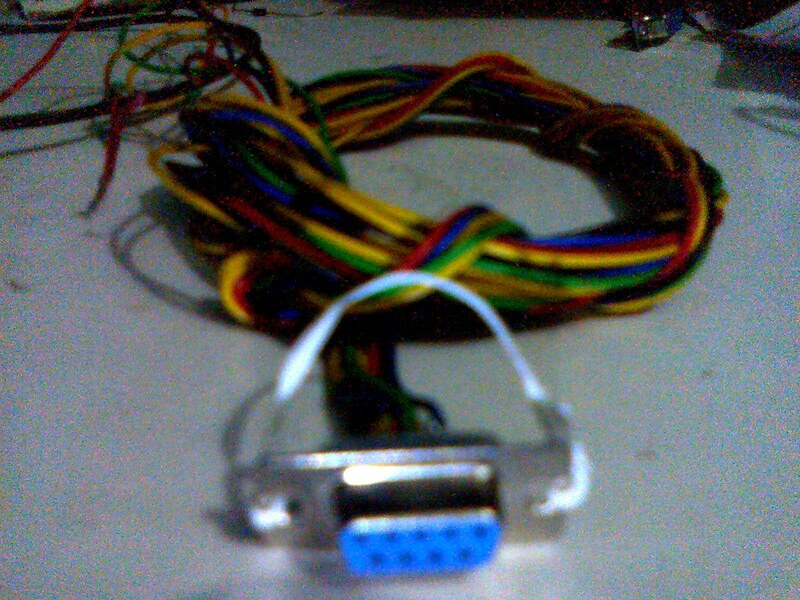 The DB-9 RS232 male connector is used to connect the circuit to the PC. In asynchronous mode the serial data line stays in the MARK (HIGH) state until a character is transmitted. A start bit preceeds each character and is followed immediately by each bit in the character, an optional parity bit, and one or more stop bits. The start bit is always a SPACE (LOW) and tells the computer that new serial data is available. Data can be sent or received at any time, thus the name asynchronous. With these hardware background now we are going to dive into software part. 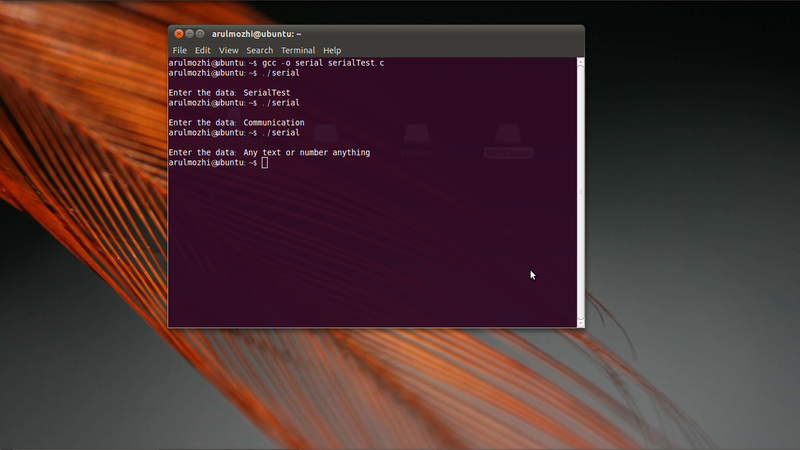 I'm using Ubuntu Linux-10.10 ( Maverick Meerkat ). Linux already has serial port drivers. For now we'll see how to use those drivers. I'll discuss how serial drivers works in a separate article. In Unix/Linux everything is file. Yes, the serial port is also treated as file. So we can write and read the data to/from serial port just like a file. Here is mine. It is no a good practice to solder individual wore. Set of six wire sleeves are available in shops. Use them. Connect the the Serial Cable to your PC and execute the program. Happy Blinking!!! thts very clear and detailed ..appreciate it. I am looking for a serial port communication protocol which lets me transfer files and also send management commands and is also very light weight as it has to go embedded . any ideas??? port. 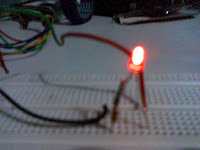 I need a very bright LED to light up, so I cannot use the serial power supply. I there fore made a circuit consisting of an inverting comparator to a sample & hold to another comparator to a transistor which turns on the power from a battery. Thanks... it helped a lot. I m having problem in receiving data with read() function can you plz help me. Not sure for Ubuntu, but in Debian you have to become member of the group dialout in order to be able to use the serial ports. As root, invoke the command: useradd -a -G dialout yourusername. To check which group you have add on your distribution, use the command: ls -l /dev/ttyS0 and read which group name is mentioned. 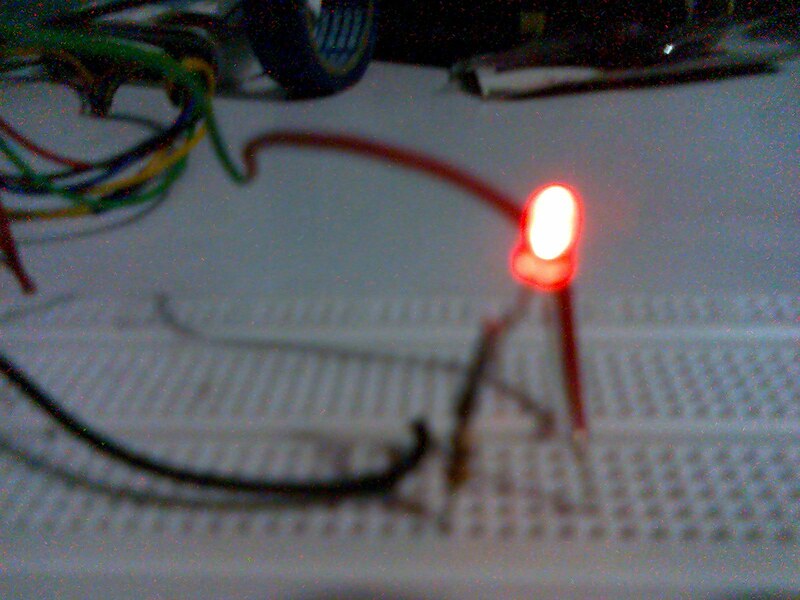 In order be sure that your LED won't burn, you will need a resistor of 680 Ohm or more for a 2 volt 20 mA LED. 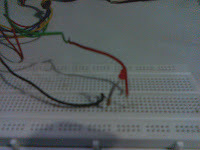 I succesfully used a common 1 kOhm resistor. In the execution part, I changed "11" to "strlen(str)" in order to only send the relevant information in stead of sending 11 bytes statically.